Move in ready Northside home. 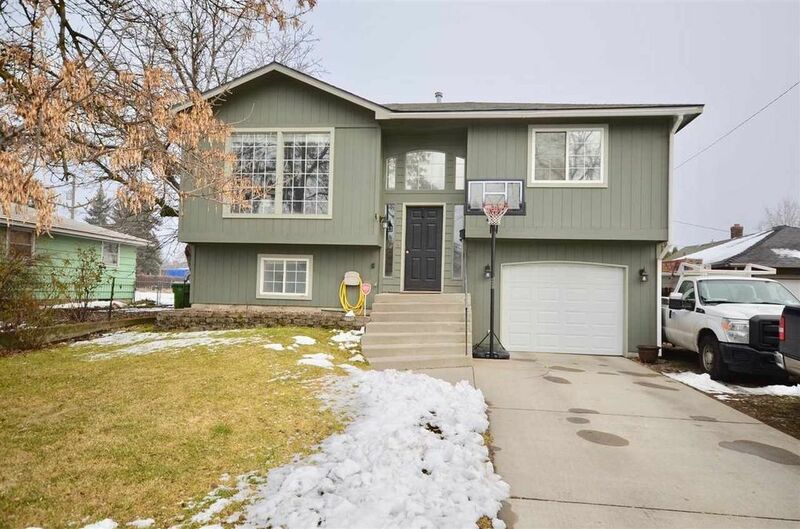 Built in 1993 this home features 4 bedrooms and 2 bathrooms, updated flooring, modern kitchen, cathedral ceilings and a bay window. There is 2 bedrooms and a bathroom up and 2 bedrooms and a bathroom down, gas heat, central air, laminate flooring, a deep attached garage and a fenced backyard.